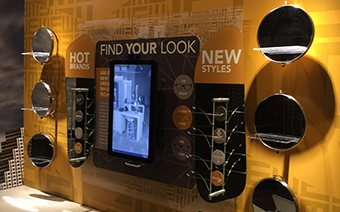 At FittingBox, we always strive to provide you with the best possible customer experience. 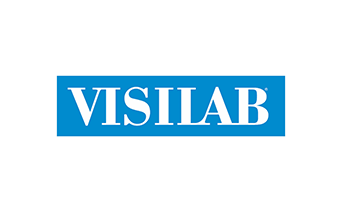 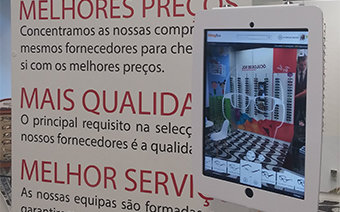 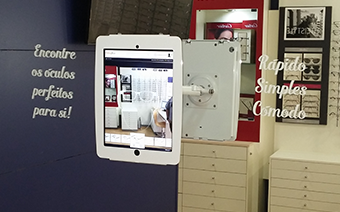 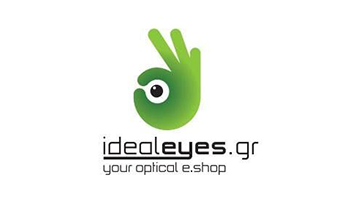 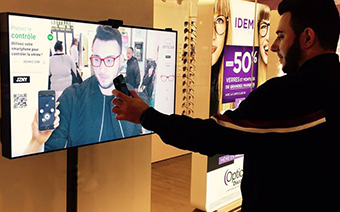 Our team is dedicated to making sure you are successfully using our virtual try-on solutions. 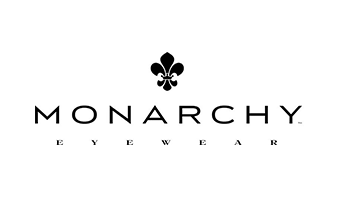 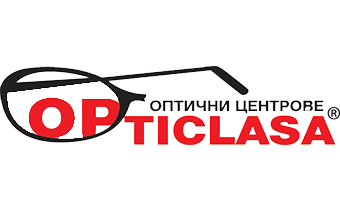 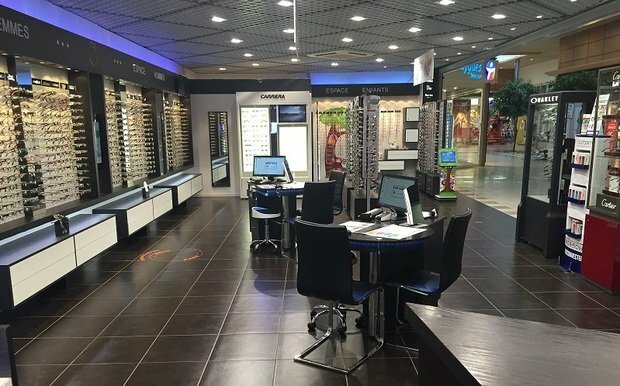 “One of the biggest challenges we’ve faced since launching an online eyewear shop, is that visitors can’t accurately try on our frames. 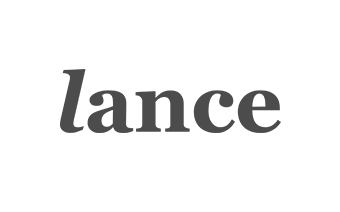 It’s the biggest barrier to purchase and a drain on our customer service resources. 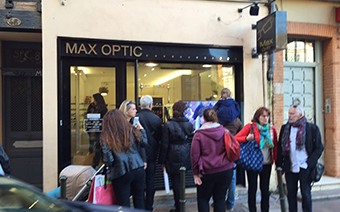 "OWIZ Street is a real asset and allows me to stand out from the crowd. 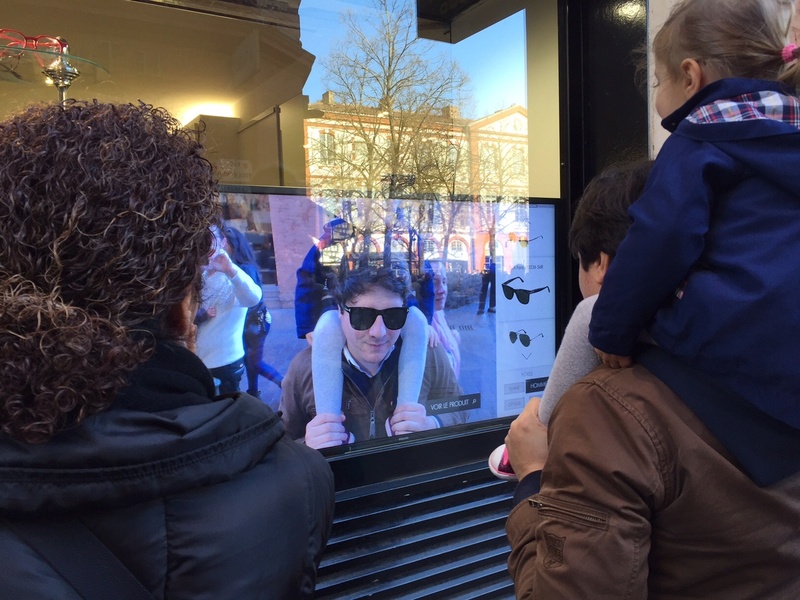 What's better than being able to give 24/7 access to a virtual try-on, attract the attention of passersby and create buzz?!" 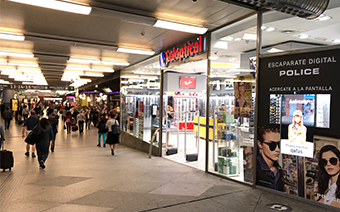 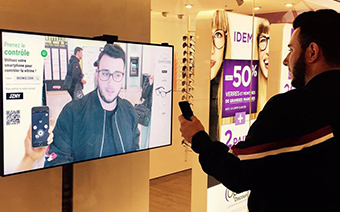 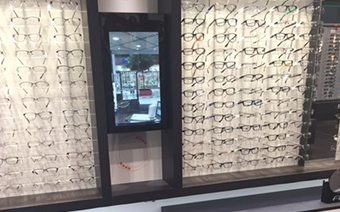 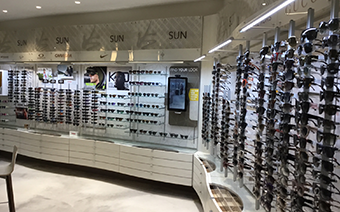 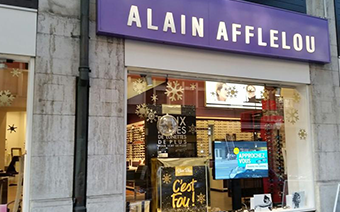 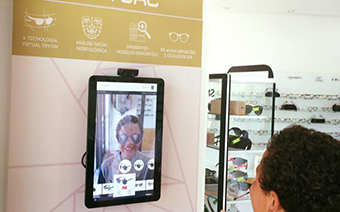 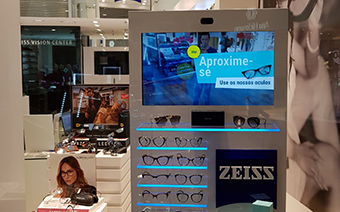 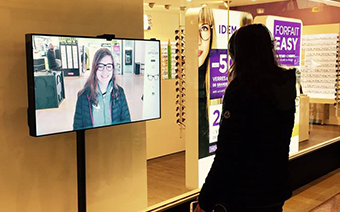 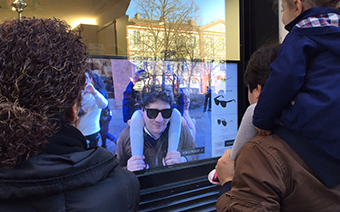 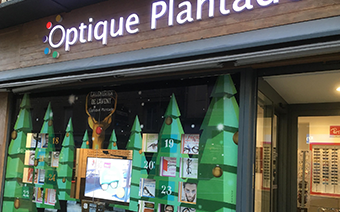 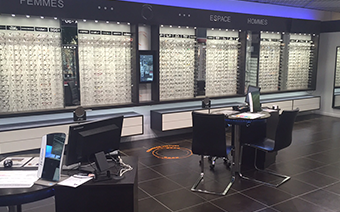 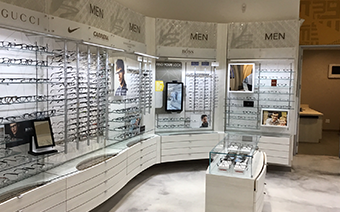 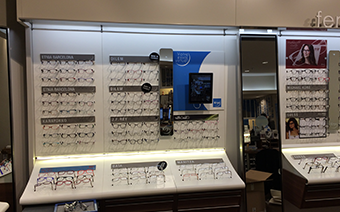 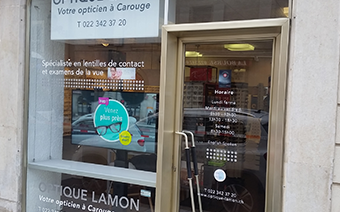 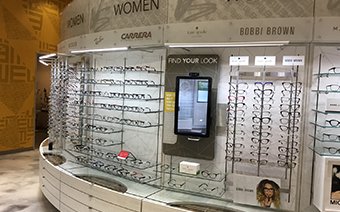 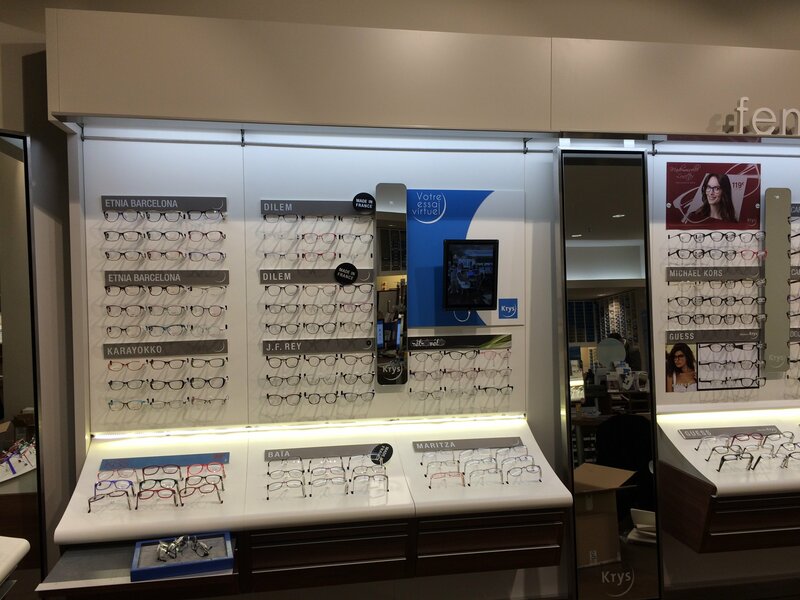 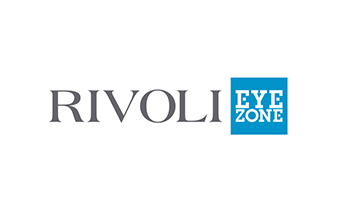 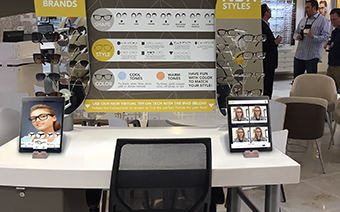 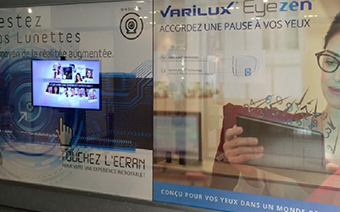 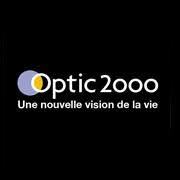 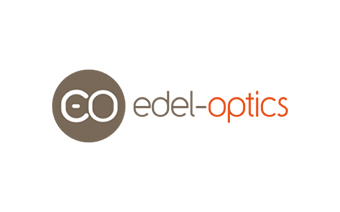 "We’re located at the Swiss border, and French people have even crossed over to experience trying on glasses virtually (and then bought them!)"